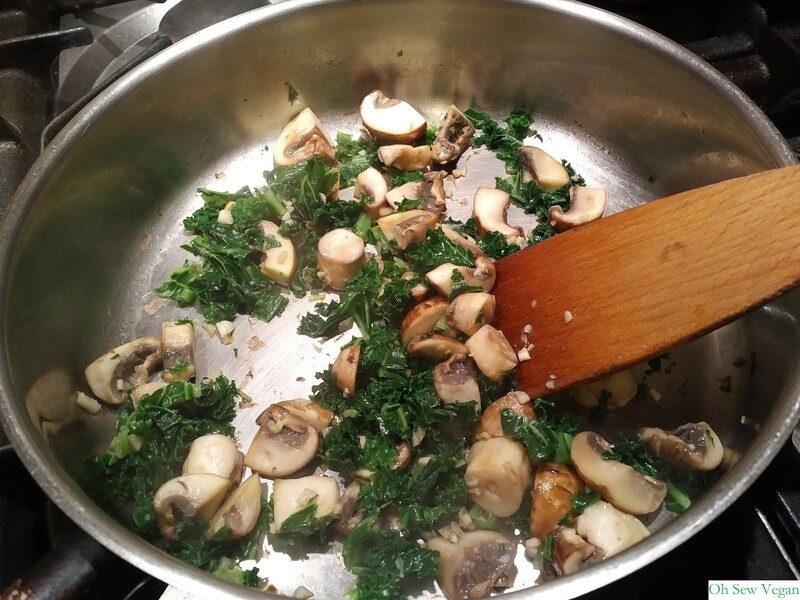 Get the full Wicked Healthy recipe for Pasta a la Kale di Garlico here. Now I have to admit that my version of the recipe isn’t exactly the same as how the Sarno brothers made theirs. I watched the video for their kale and garlic pasta during my lunch break at work and threw together what I thought was the equivalent and added a few ingredients of my own. In my own way when I try to replicate Wicked Healthy recipes, I like to try to add a bit of Chinese flair to it: everything in this dish is flash cooked to make sure as much of the nutrients are preserved as possible. Cooking over heat can cook off some of these nutrients, so instead of cooking anything for a length of time, everything in this recipe is cooked at high heat for a short amount of time. 1. Boil pasta according to the instructions on the packet. 2. 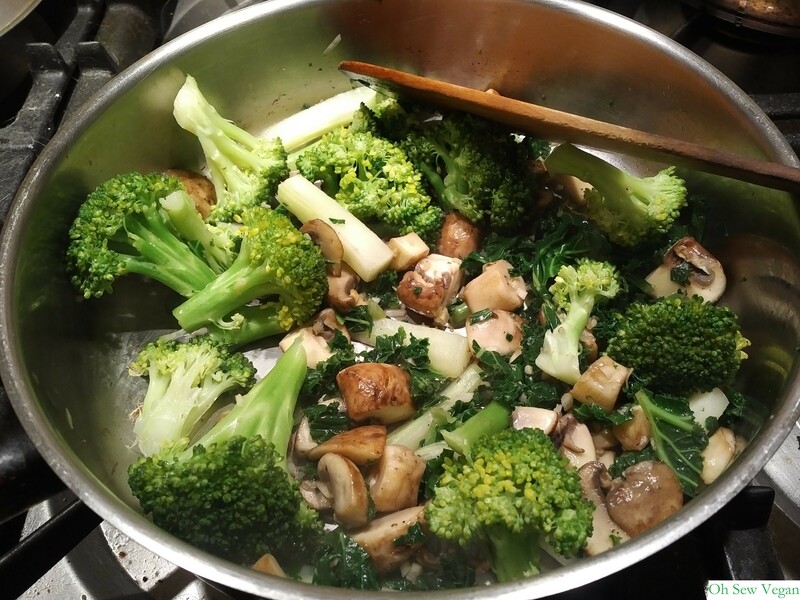 Add kale and broccoli to boiling water for a few minutes only until bright green and drain. 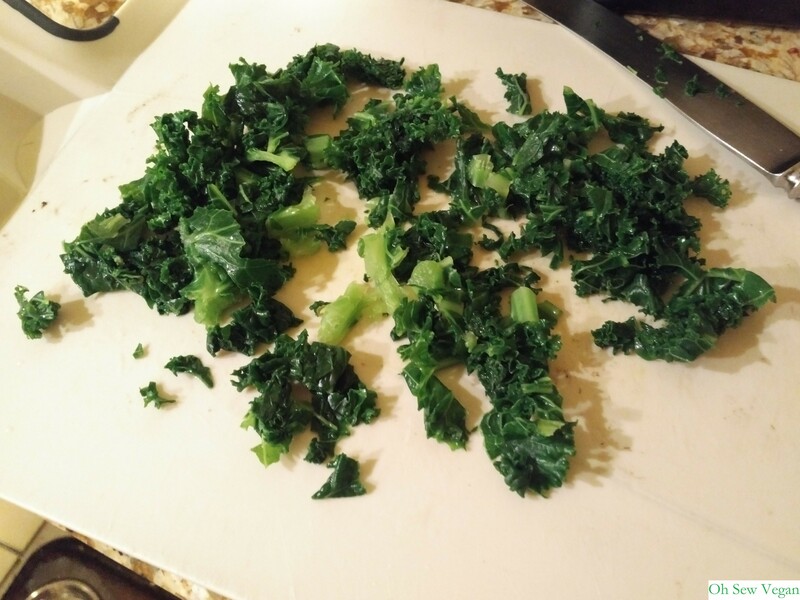 Put the broccoli to one side and chop up the kale into small pieces. 3. 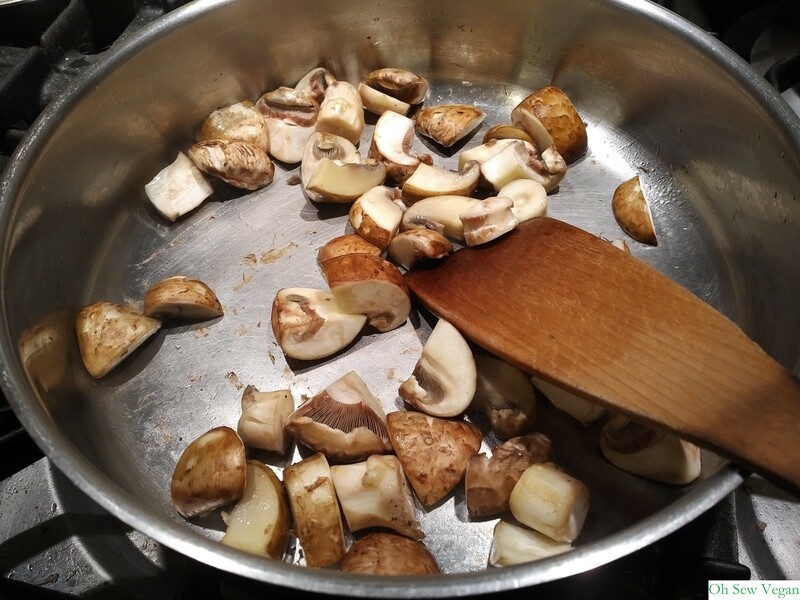 Slice and fry mushrooms, I like to use chestnut mushrooms for a bit more flavour. 4. 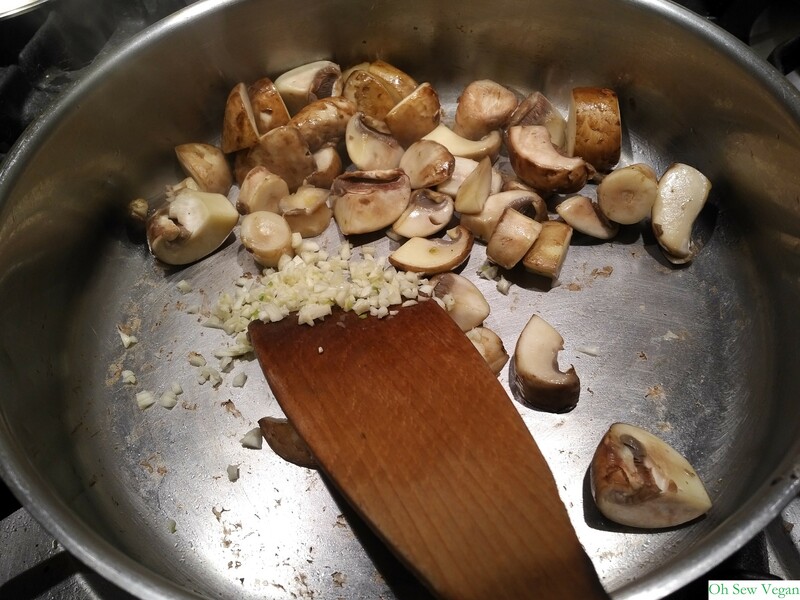 Dice the garlic and add to the pan. 5. Now add the chopped kale. 6. To keep the al dente crunch to broccoli, add this next. 7. Finally mix in the pasta with a bit of oil. The main part of this recipe that takes the longest would probably be preparing the veg. 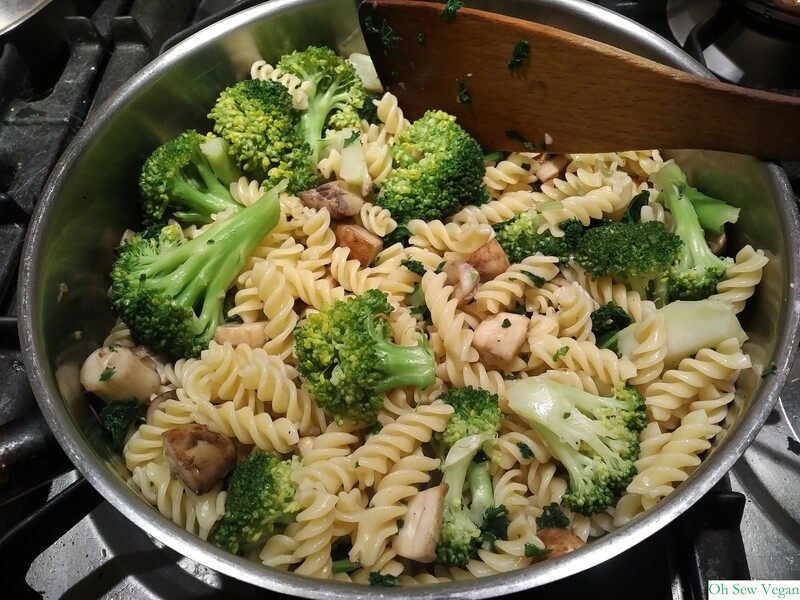 It doesn’t take long to cook the dish itself, I probably spent 15-20 minutes cooking, but spent more time cutting the broccoli florets, slicing mushrooms and dicing garlic than anything else. In the end it still worked and it’s still a pasta dish I like to make regularly, but I would eventually like to try to make the Wicked Healthy version for a more garlicky kale pasta. I love a strong garlic flavour in my dish and can’t wait to try it again. Have you tried Wicked Healthy’s recipe or tried mine above? 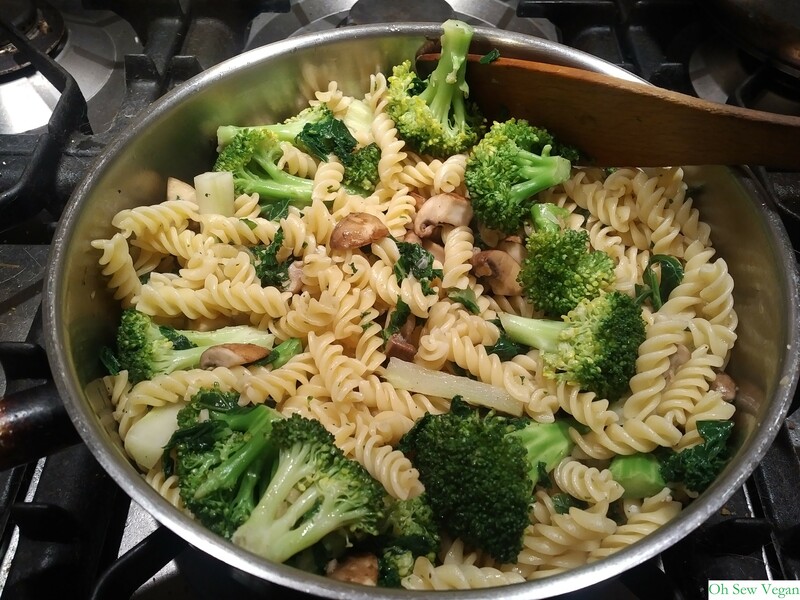 What vegetables would you add to your pasta dish? Leave your suggestions in the comments below!